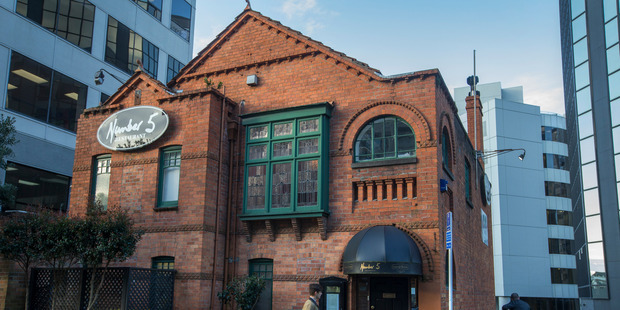 Better protection in Auckland Council’s historic heritage schedule is needed for hundreds of historic commercial buildings in the face of both the higher density housing promoted by the Unitary Plan and central government’s more stringent rules for earthquake strengthening. Civic Trust Auckland president Allan Matson fears most of the Trust’s proposed additions to the schedule will be rejected because owners aren’t aware of the Unitary Plan process and could claim a breach of natural justice. He says the council is legally obliged to identify and protect significant heritage items but allocated a mere $500,000 more for built heritage assessments for the Unitary Plan.